Mrs. Linda H. Rogers, 71, of Hwy 16 North, Taylorsville, passed away Thursday, November 29, 2018 at Gordon Hospice House in Statesville. 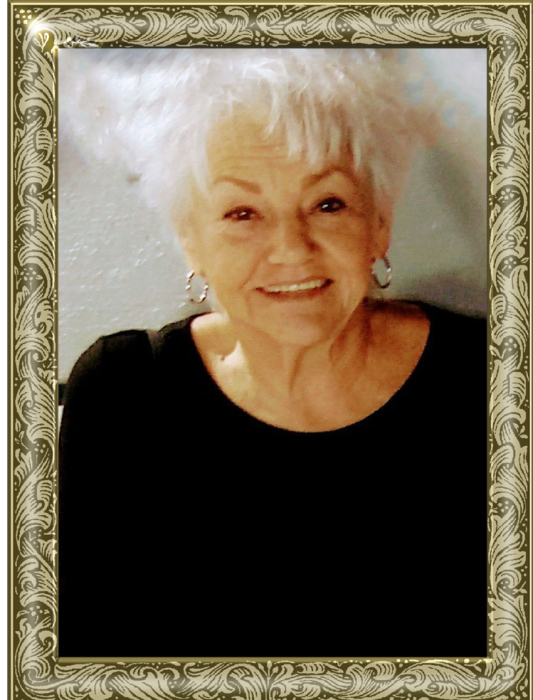 Mrs. Rogers was born December 16, 1946 in Catawba County, the daughter of the late Earl Hand and Blonnie Cline Hand. She was a homemaker and of the Christian faith. She kept the home going while her husband was out truck driving. She enjoyed her grandchildren and was very strong in her faith. Including her parents, she was preceded in death by: a sister, Myrtle Lail; three brothers, Hayden Hand, Paul Hand, and Glenn Hand. Those family members left to cherish and honor her memory include: her husband of 52 years, Gene Rogers; two sons, Chris Rogers and wife, Kelly, of Moorsville, Chad Rogers of Taylorsville; grandchildren, Tyeson, Cole, Paisley, Allison, and Tyler Rogers, Christian Smith; step-grandchildren, Katlyn and Tracy Janow; McKinna Steele, who was like a grandchild; a sister, Ethel Jones and husband, Bill, of the Bethlehem Community; two brothers, Carl Hand and wife, Maerina, Lonnie Hand and wife, Jean, all of the Bethlehem Community. A Celebration of Life Service will be held at 2 p.m., Friday, December 7, 2018 at Adams Funeral Home Chapel. Pastor Timothy Sipe will officiate. Memorials may be made to: Gordon Hospice House, 2341 Simonton Rd., Statesville, NC 28625. Adams Funeral Home and cremation services is honored to be serving the Rogers Family.